Genre:Contemporary Romance with Suspense Elements. 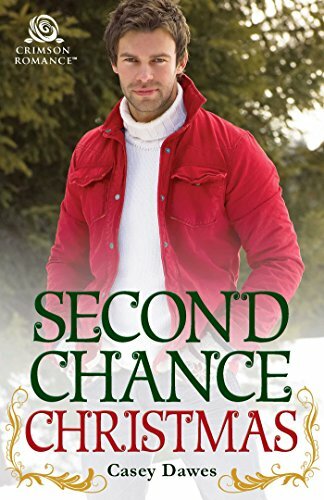 ’Tis the season for second chances, in this heartwarming story of star-crossed lovers reuniting.Findley Callahan has until Christmas, a scant six months away, to prove to the court she can provide a loving and safe home for her learning-disabled child. 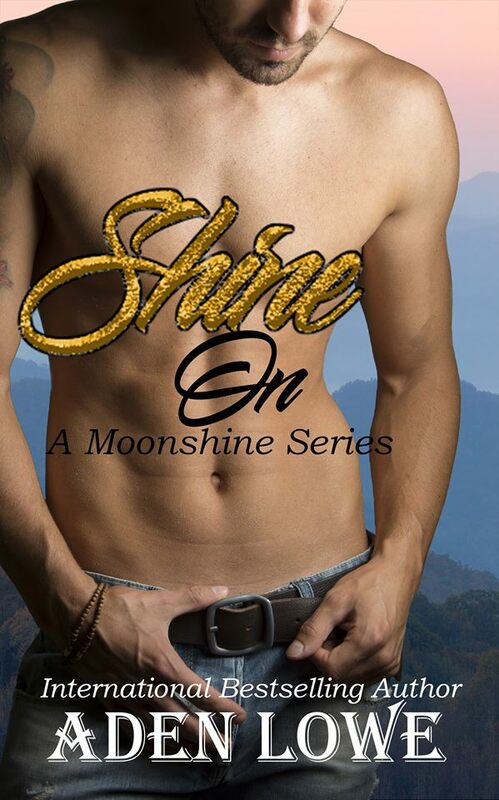 So she retreats to the only haven she’s known: her mother’s house in Missoula, Montana, where she can make a new start and find a good job.Reese Moore can’t believe it when his teenage love arrives to work at his father’s company. 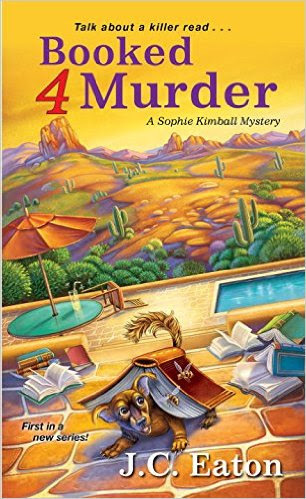 But there’s bad blood between their families, dating back to a business partnership that drove Findley’s father to suicide. When Findley is targeted by someone trying to pin corporate fraud on her, Reese is determined to save her—but will their broken hearts be able to forge a new future amid old hurts and new threats during this season of love and goodwill? 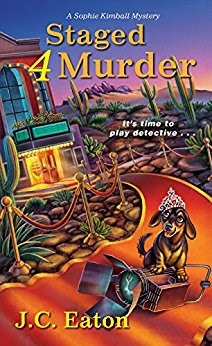 Casey Dawes is a good romance writer with seven published romance novels and three romance short stories. Her stories contain a diverse set of characters face with real problems (job loss, divorce, challenging children, prejudice, difficult upbringings, etc.) who find real love. The California romance novel series is currently sold as an e-book set, California Wishes. The prequel, California Sunshine, is a romance short story. Casey shifts focus to Missoula, Montana, for her two western Christmas romance novels: Montana Christmas Magic and Sweet Montana Christmas. A western romance novella, Love on the Wind, shows two new adults from opposite backgrounds (small-town girl and Native American) struggle to find their path and love in life. 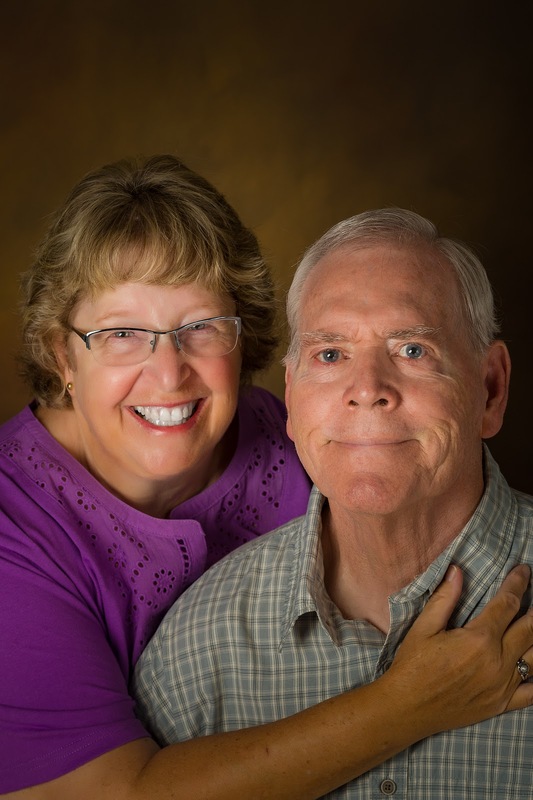 To catch up on her romance author news, such as the release of new titles, click the Amazon follow button, or sign up for her newsletter (http://www.stories-about-love.com). When not creating romance novels, Casey quilts, knits, reads, and hikes near the Clark Fork River in western Montana with her husband. The couple is owned by a slightly used cat. I first started writing when I was a kid, and as I became interested in girls, the good guys in my stories not only saved the day, they got the girl and lived happily ever after. In other words, romance. A long time later, a friend convinced me to give writing and publishing a go, and I was immediately hooked. Since then, I’ve become an International Bestselling Author, which just blows me away. My wife, Elyse, is the center of my universe, and we have a few fur-kids: Joe the horse, Haley the goofy hound, Peaches the chihuahua, and Momma Cat the boss. My Hunted Love series blends Western/Cowboy romance and MC Romance. All three books are currently available. The Hell Raiders MC series begins with Kellen’s Redemption, and is now complete with all 6 books available on Amazon. My Unwanted Soldiers series follows a loosely organized group of mercenaries. Books 1 and 2 are now available on Amazon. I hope you’ll enjoy getting to know me through my books. FLASH SALE! 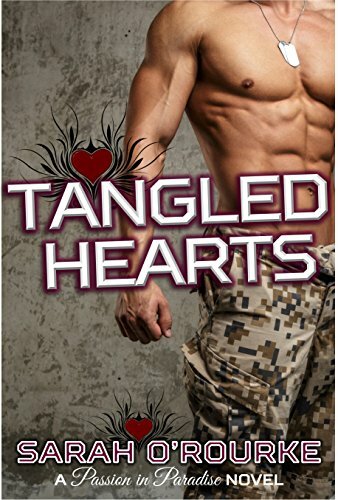 Tangled Hearts is only 99 cents! 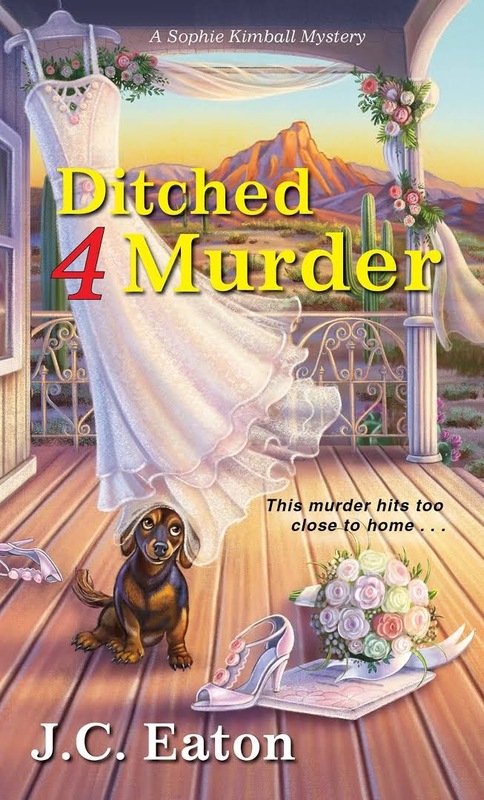 The directive had been clear: Deeply embed himself in the fair town of Paradise, Tennessee, and stop one Melody Song Reardon from forgiving her fornicating ex-fiancé and keep her safe by any means necessary. He’d thought the Taliban would be the most dangerous force he”d ever face. Imagine his surprise when he realized that the radical extremists had nothing on one curvy little woman with a wicked edge to her tongue…. a woman that had somehow tangled herself around his cold heart. If you need something fun to read this week, The Hidden Planet Trilogy is on sale for 99 cents! Yes, that’s THREE books for less than a dollar! Check it out today if you want something to read! 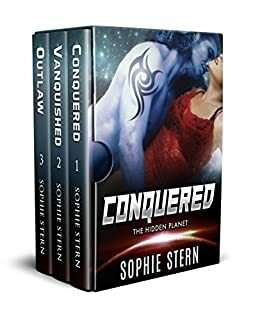 A collection of three alien romance books! HEA guaranteed. Fiona doesn’t know true fear until she is whisked away from her loving family and doting boyfriend. When she finds herself on an alien ship with only a giant beast for company, her fear turns to anger when she realizes her loved ones have betrayed her. Quinn doesn’t know what to do with the squirrely little human aboard his ship. Yeah, he bought her, but only to save her from a worse fate. She has no idea what could have happened to her if he hadn’t found her. She has no idea what could have happened on Dreagle. But now she’s on his ship and somehow, she’s wormed her way into his heart. Can he ever let her go? Ezra Fox has lived on Sapphira his entire life. He’s cold and heartless, but that’s the way he likes it. As a hunter, he has to be precise in everything he does. If he’s not, his prey will get away. He learned long ago he couldn’t trust anyone but himself, and that’s how he lives his life. Dagger is being hunted. She runs as fast as she can, and as far as she can, and finds herself on the hidden planet of Sapphira where she promptly gets lost. The man who finds her is big, blue, and a complete badass. 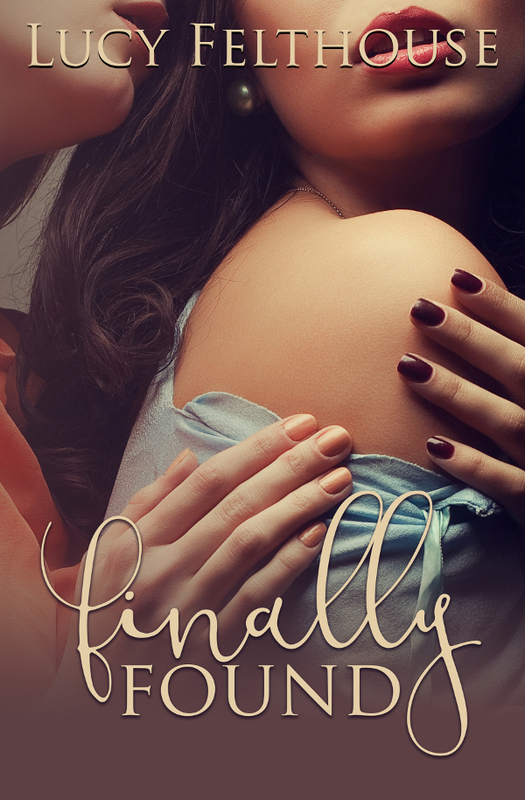 Dagger finds herself falling for Ezra, but what will she do when her past finally catches up to her? Outlawed from his own planet years ago, Gaz lives a lonely life on Sapphira. Oh, he’s amazing at his job. He dominates the courtroom and there’s not a case he can’t win, but the one thing he wants more than anything can’t be found in a courtroom. Hayden was hurt years ago and still doesn’t trust men. Except for Gaz, that is. He’s different. He’s kind. He’s always been there for her, like a guardian angel she didn’t ask for but desperately wants. When Gaz’s brother brings him news of Orchid, he has a decision to make. Will he return home to the life he once knew? Or will he stay and fight for the woman of his dreams? The Story of Us Trilogy by USA Today Bestselling Author Sydney Jamesson is just 99¢ for a limited time only! Shy school teacher Elizabeth Parker isn’t his usual type, but he knows they belong together, and will move heaven and earth to make it happen. When two worlds collide … there will be sparks, but with great passion comes heartbreak, threatening their relationship and testing its limits. Dangerous figures from their past return, and will stop at nothing to take back what ‘belongs’ to them. 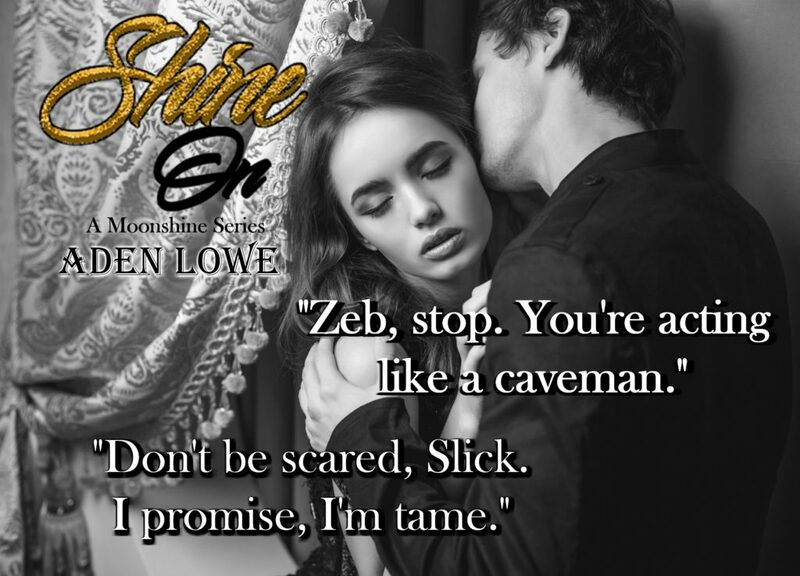 Ayden Stone and Elizabeth Parker are soul mates. They look to the future and forever, bearing the scars of battles they have fought and won, together. 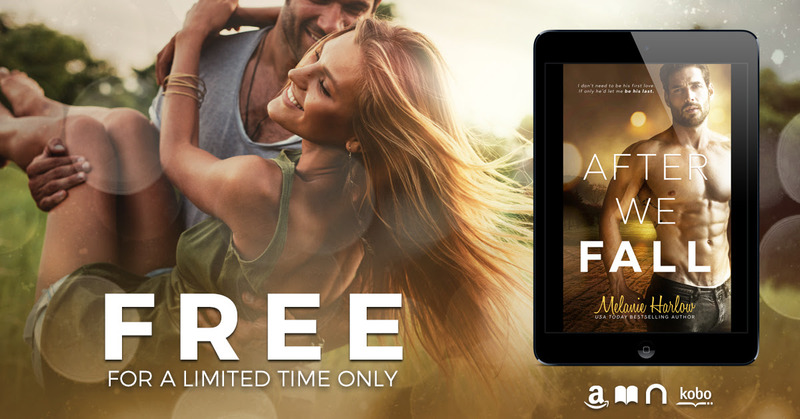 To keep a promise, one of these fateful lovers must make an agonizing choice and dedicate themselves to an impossible task–to embark upon a death defying adventure. The Story of Us Trilogy is an epic tale of love, loss and redemption. It’s a modern day fairy-tale full of passion, unspeakable secrets and suspense; an extraordinary love story filled with magical moments and unimaginable acts of personal sacrifice. 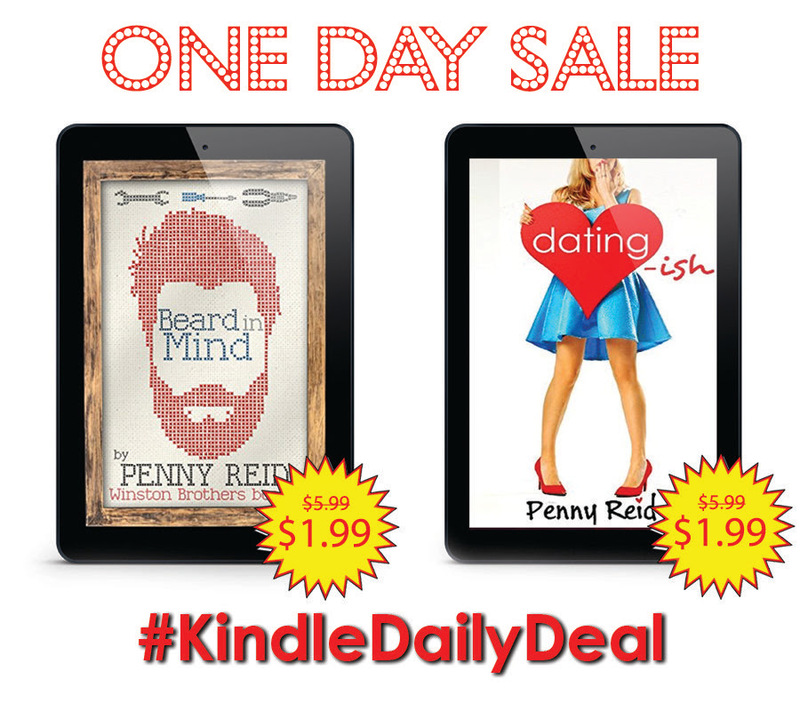 Wicked Grind by J. Kenner is 99¢ for a limited time only! Ahhh! The coming down from the food coma from Thanksgiving! I held it here at home. My parents came up and it was just the six of us with mountains of food. Luckily nothing will go to waste. I’ve learned a lot of ways for turkey to be reused, lol. Thanksgiving cooking and clean up were easy. 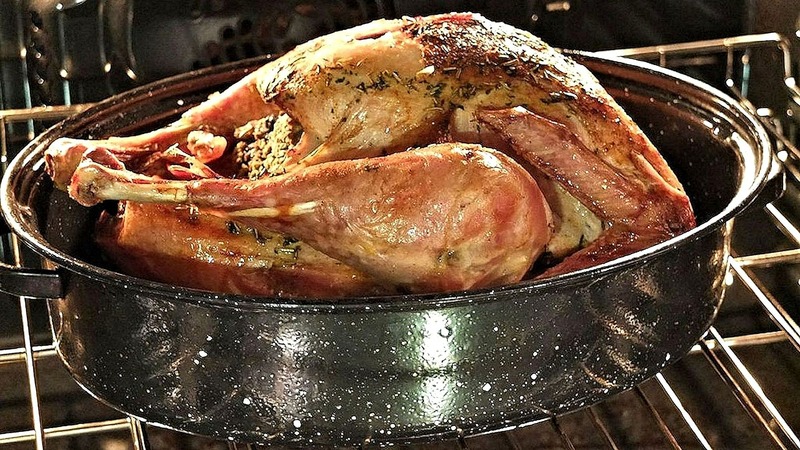 I did everything but the turkey and desserts in the slow cooker. I had 5 of them lined up on the counter. I’d have used more but I lost the lid to one. Probably given a new home when my husband put the dishes away. It is a matter of finding it! So, what do you normally have? My lineup star was the Turkey, followed by stuffing, mashed potatoes, sweet potatoes, carrots, cranberries and green bean casserole. For dessert we had pumpkin pie, apple pie, mint chocolate cheesecake and rocky road fudge. We have leftovers of everything! I cooked enough for at least twelve when we only had six. So thanksgiving dinner will be what we have for the next few days, lol. I made everything from scratch. Trial and error guided me. I will never attempt cranberries again! Store bought for me. I followed an online recipe and it was way too sour for me. I tried saving it, but that was a no go! They were the only leftovers I didn’t save. The carrots and sweet potatoes were candied. Brown sugar and butter were nummy! Since we are diabetic (hubby and I) I used the splenda brown suger. You couldn’t even tell. The cheesecake (it is soooo good), came from a recipe book from the cheesecake contest that is held here yearly. We have a Kraft plant in town, so it is one of the highlights I look forward to. You can taste test all of the cheesecakes that day. Yummy, yummy! I only changed it up a little. I made the crust from oreo cookies. You can purchase the cook book of previous winners. Since I love cheesecake and I collect recipe books I couldn’t pass it up. It turned out delicious. Of course it WAS one of previous winners! So on top of that, I’ve been sick all week. I’ve been crawling out of bed each day to work. Black Friday I took the day off of work to shop, but didn’t even head out until 900 am. My first stop was the mattress company here in town. They had mattresses on sale for $98 and I needed a bed. My son is coming home to visit and there is no bed for him since my daughter and granddaughter moved home in March. Then I bought a frame online for a platform bed with storage. Since we’re cleaning out the spare room to return it to the bedroom it originally was, storage is definitely needed. Later, when I can breath and think, I’ll be going over my edits from Willow’s Cry. I’m only waiting on one beta reader to get back to me. I’ll fix the errors the others found before going over it again before official edits! Then the blurb and cover have to be completed. A never ending cycle. As slow as I’m going, and with Christmas ramping up (I work for the Post Office) I’m shooting for a January release date. That way I’m not frantic trying to get everything done at once. So relax! Enjoy the holidays, and read up!